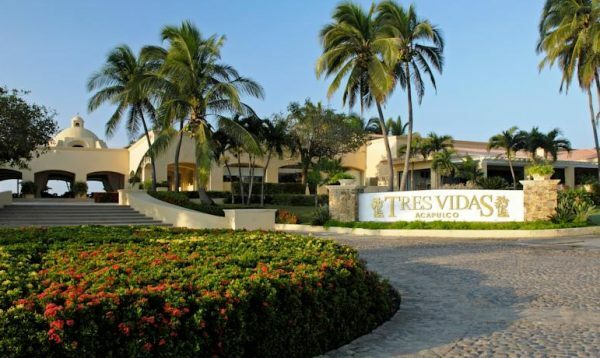 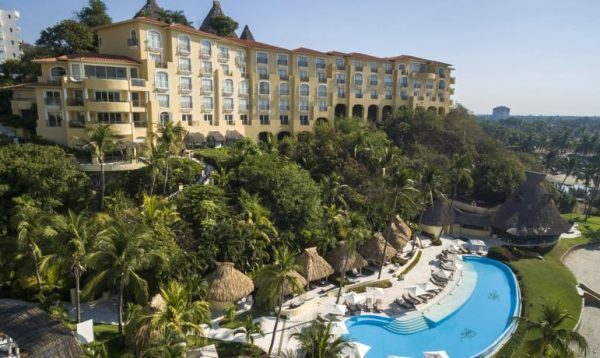 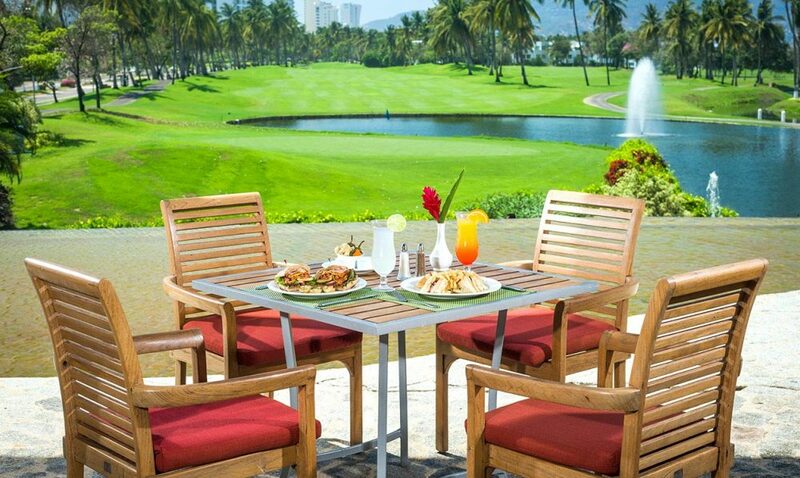 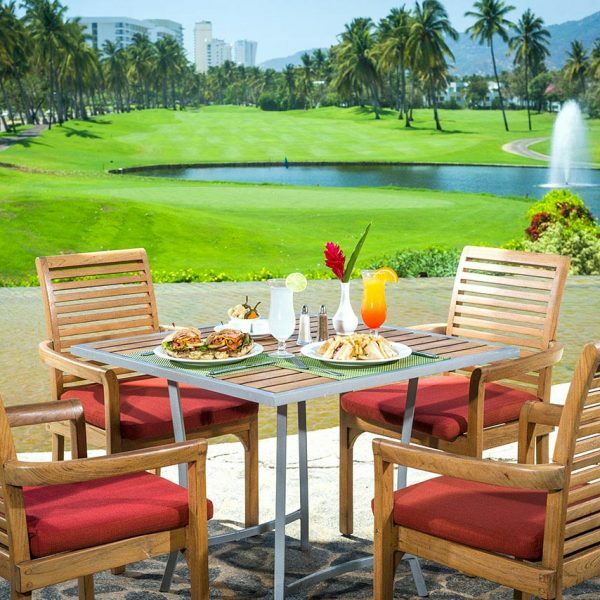 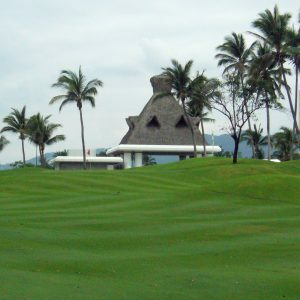 Vidanta Golf Acapulco (formerly known as Mayan Palace Golf Club) is the perfect resort golf course. 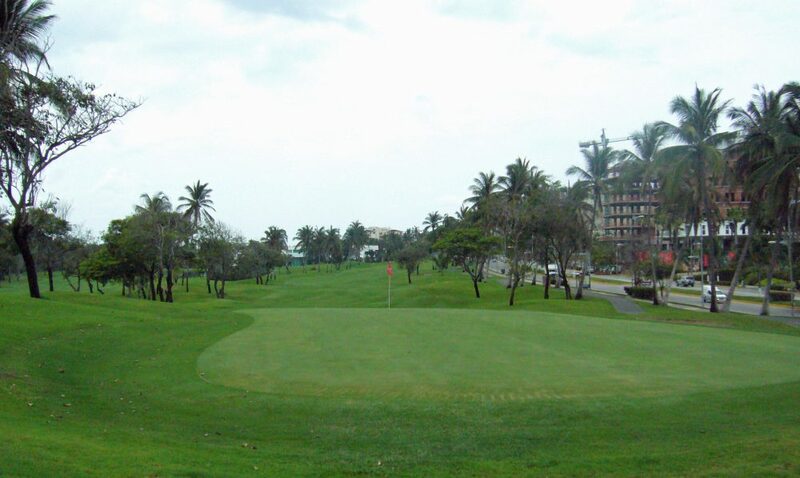 Each hole is clearly laid out, with gentle undulating fairways and no penal rough to note. 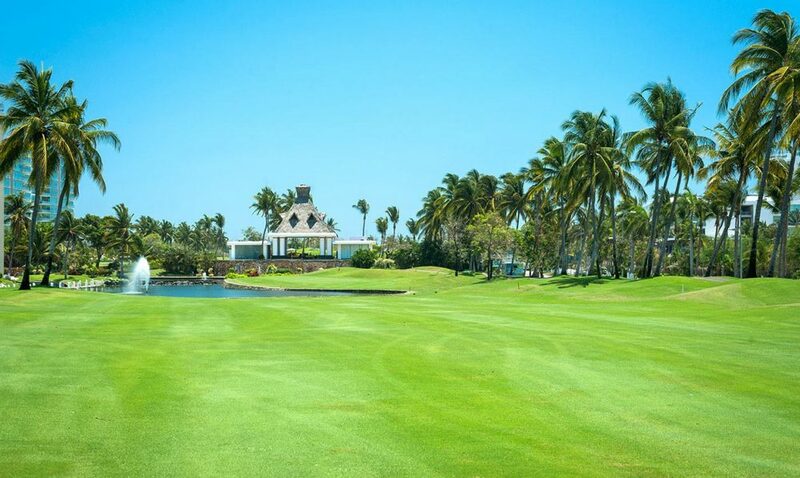 Measuring an inviting 6,176 yards ensures players of all abilities can enjoy a fun round of golf here. 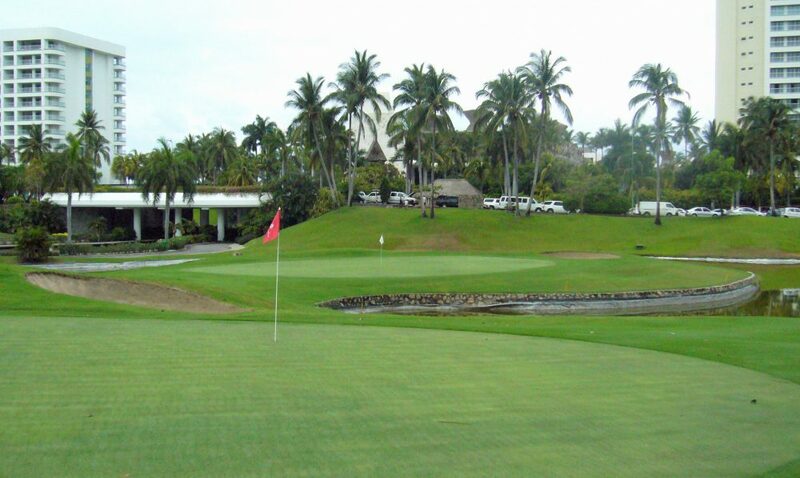 Plenty of birdie opportunities available, especially on the par 3’s as only one of them is longer than 150 yards. 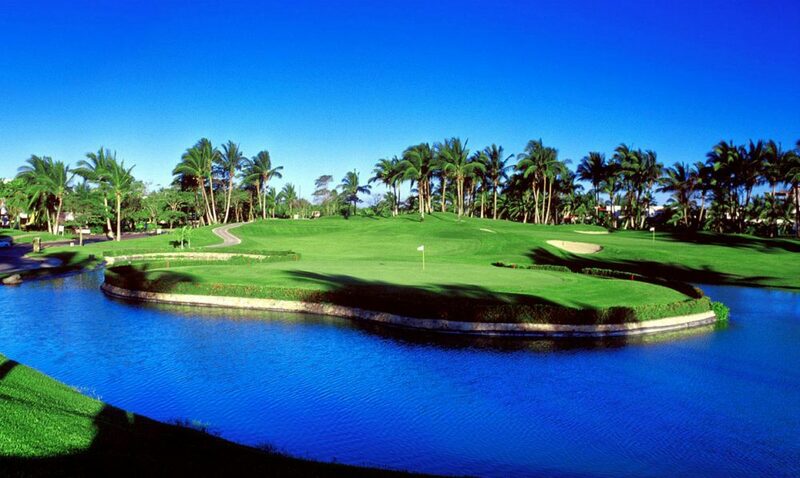 There are four lakes on the course which just adds to its beauty and appeal. 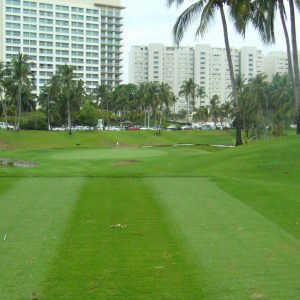 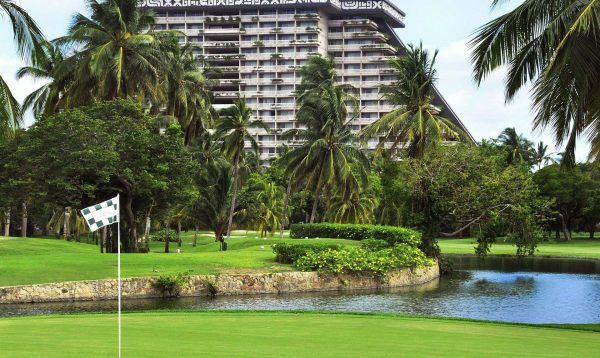 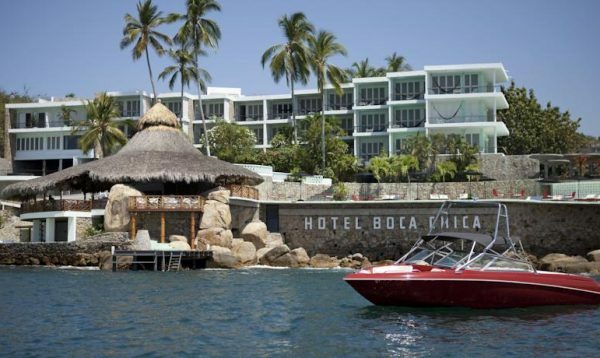 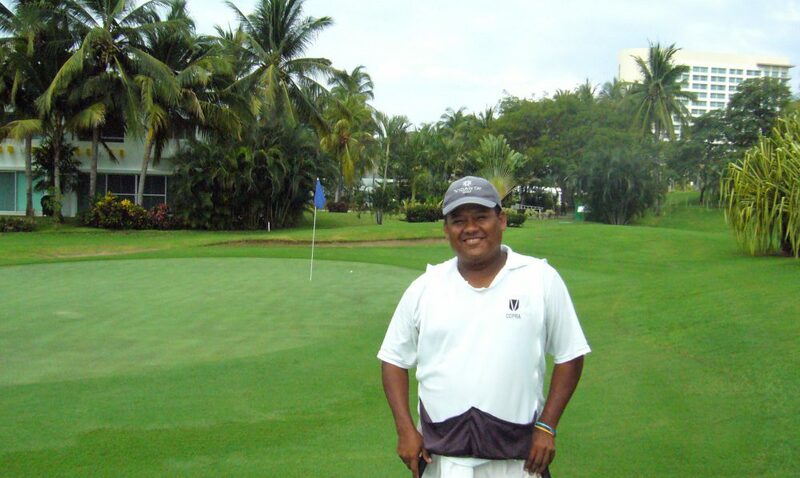 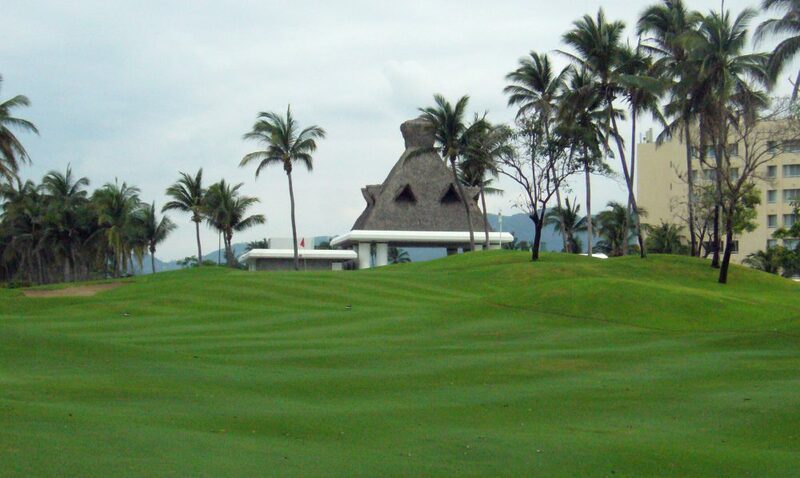 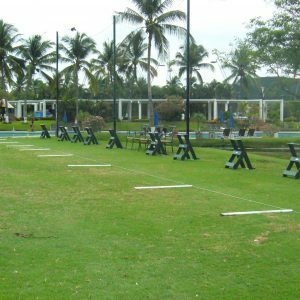 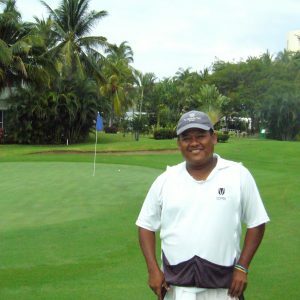 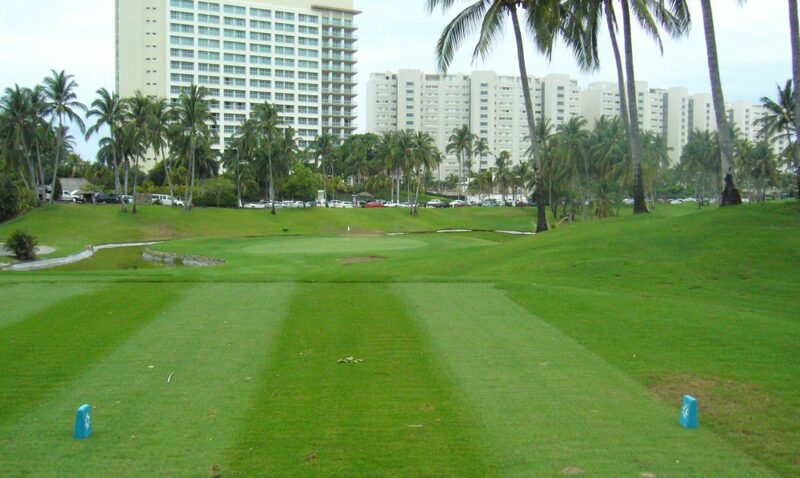 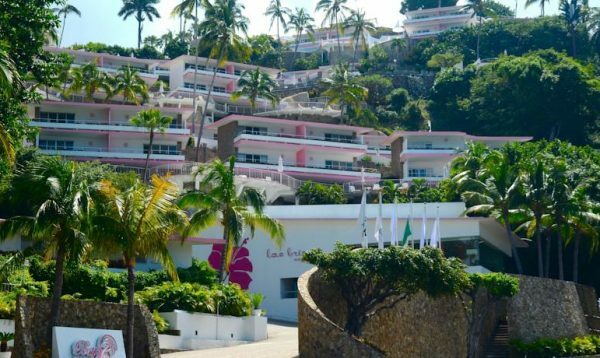 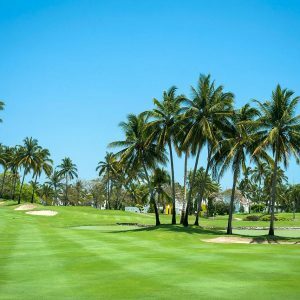 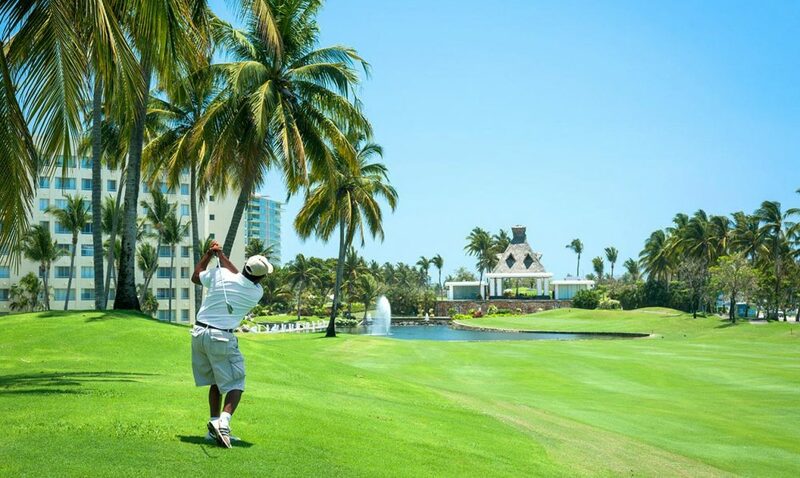 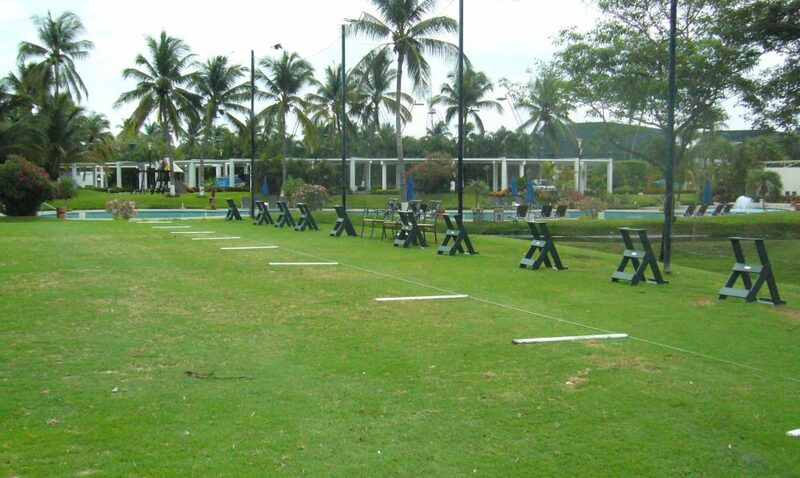 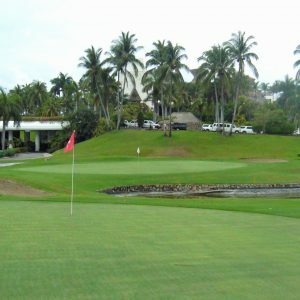 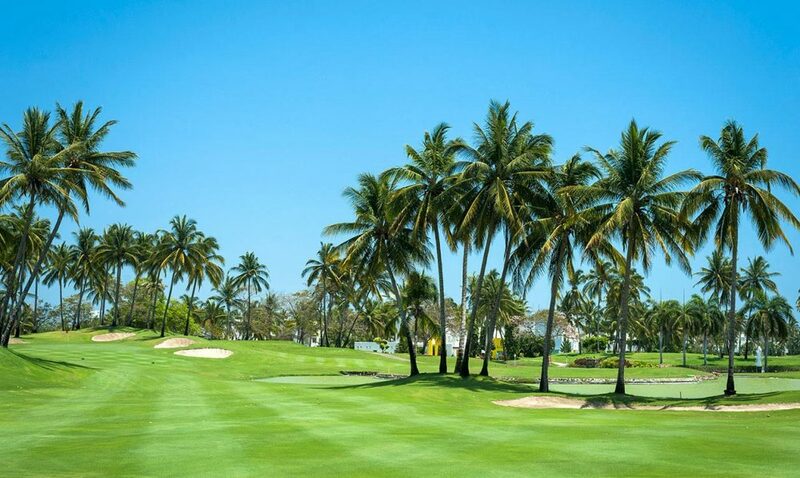 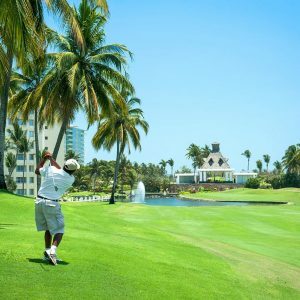 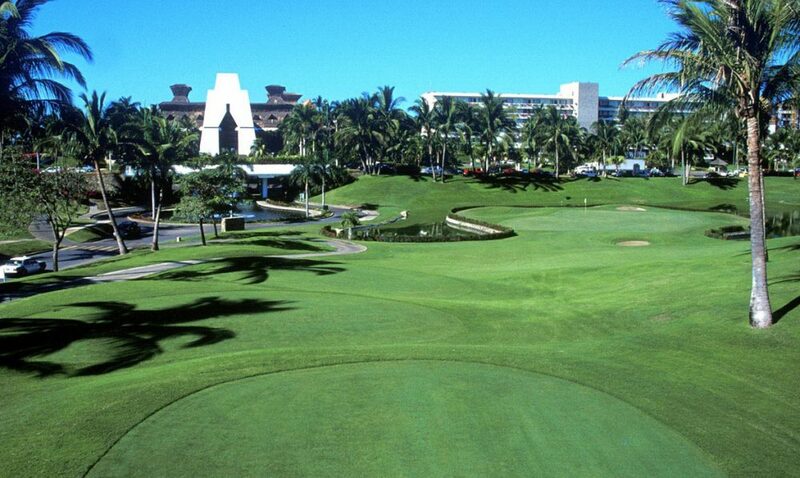 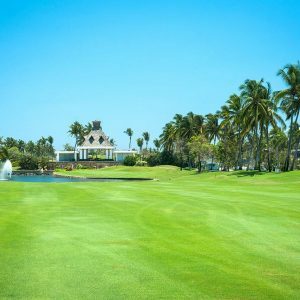 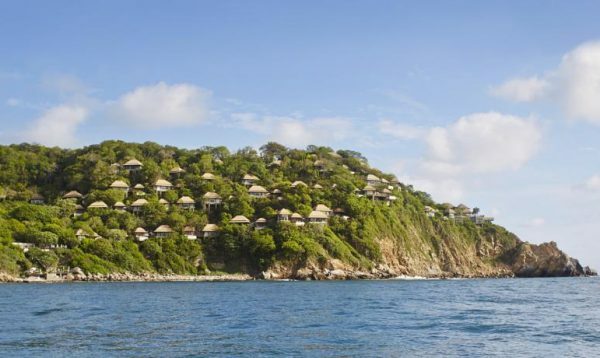 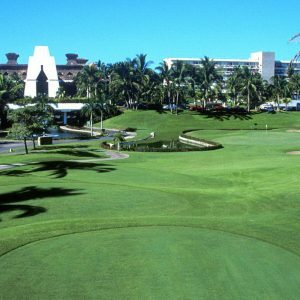 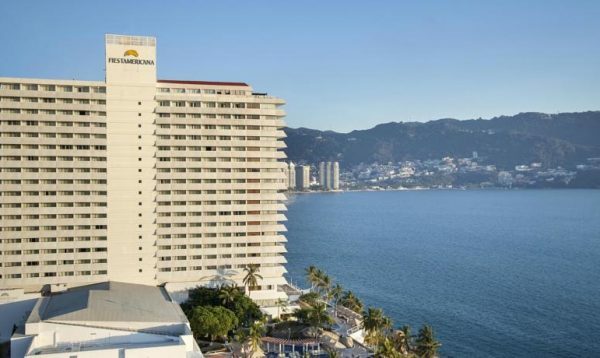 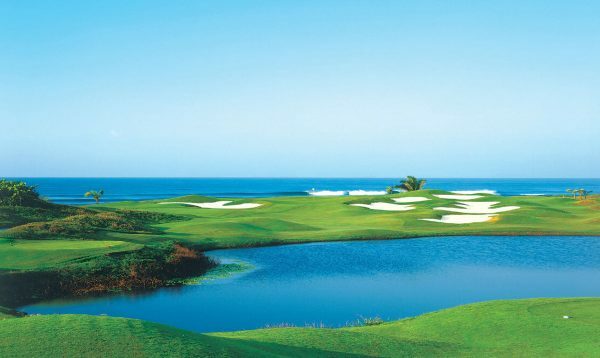 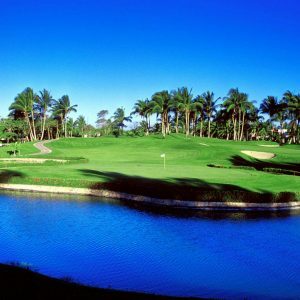 This course is a must play on your visit to Acapulco. 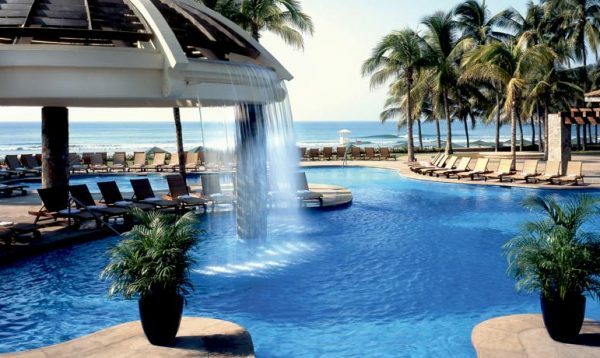 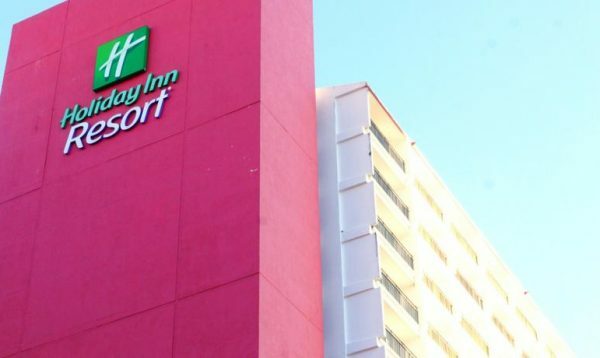 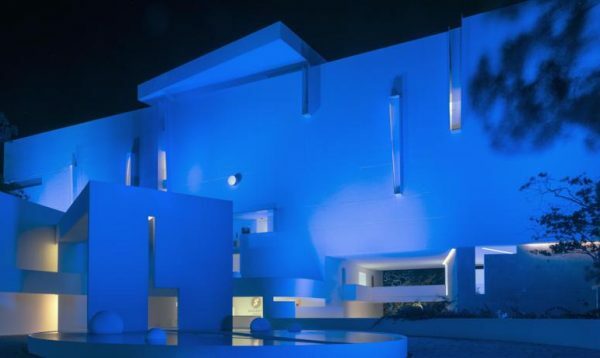 In fact you’ll most probably want to return again and again once you’ve experienced it. 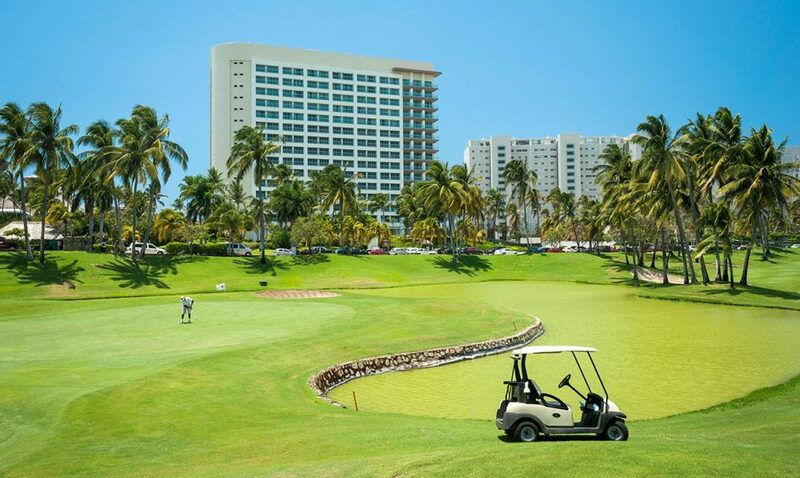 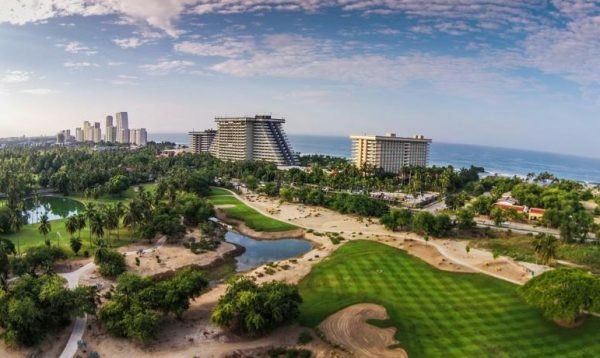 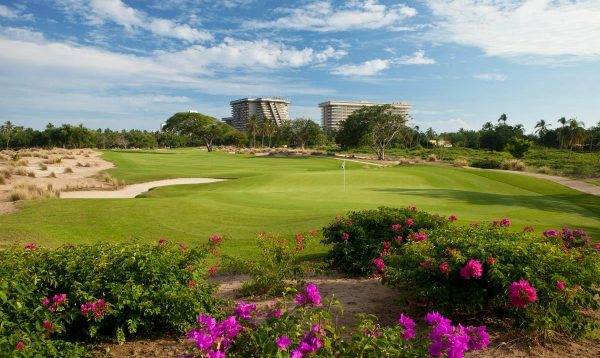 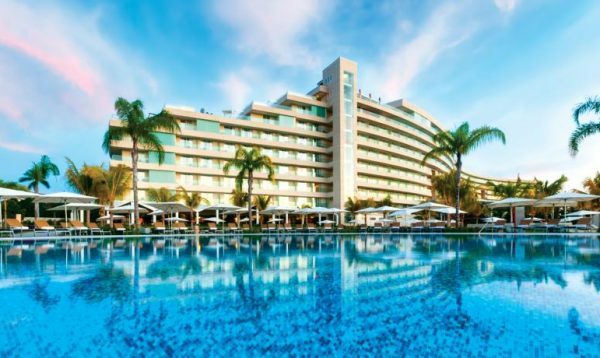 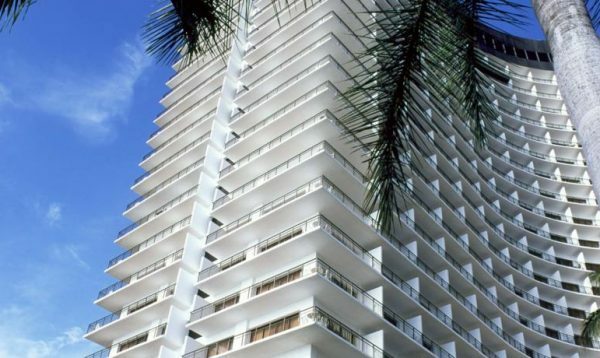 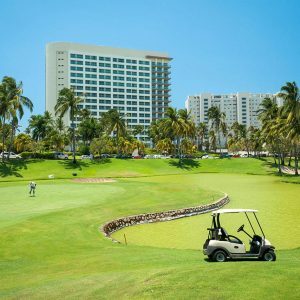 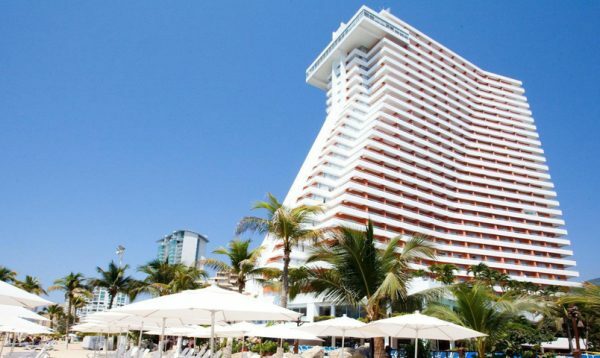 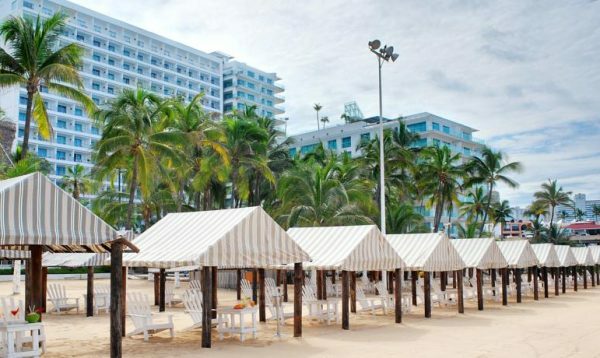 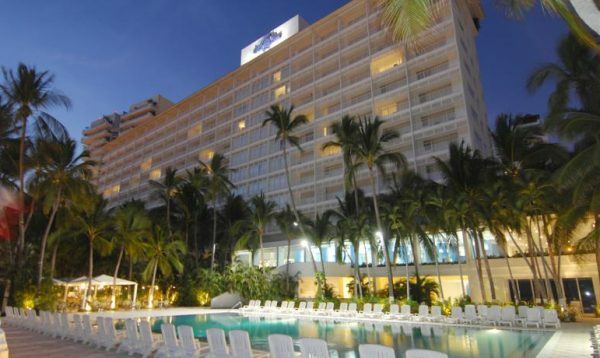 Flanked on either side by luxury hotels and expensive condominiums in the upmarket Riviera Diamante area ensures the course is presented to a very high standard. 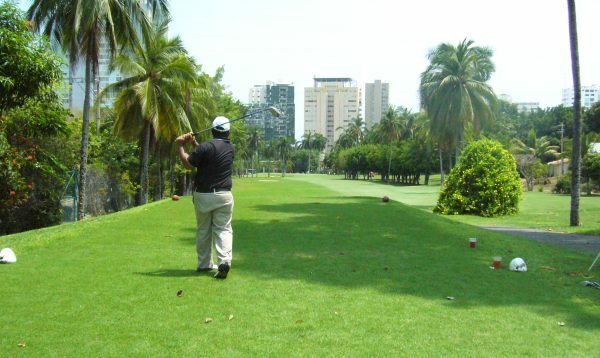 Yet you don’t need to be a film star to play this course as visitors are welcome at all times. 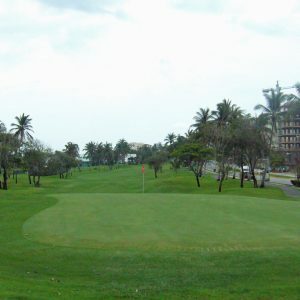 Full facilities are available including a well stocked pro shop, driving range, putting green, caddies, buggies and good quality clubs for hire.